The results from the 2013 Poquoson Seafood Festival 5K Run & 2 Mile Walk. 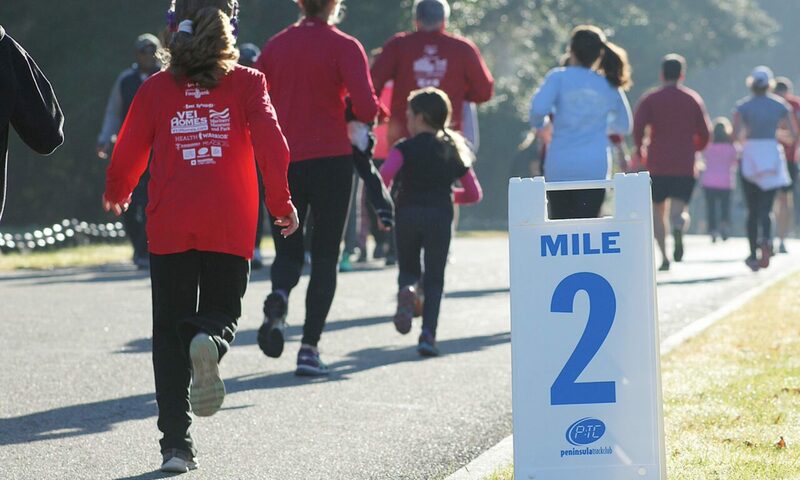 The race was held on Saturday morning, October 5, 2013 and was sponsored by Poquoson Education Foundataion & Kiwanis Club of Poquoson. The race itself was conducted by the Peninsula Track Club.245 runners and walkers entered the event (185 in the 5K Run, 60 in the 2 Mile walk). There were 215 finishers (168 in the 5K and 47 in the 2 Mile Walk). The race started at Poquoson High School, followed a loop course on Odd Road and finished at the Poquoson Elementary School. The course is accurately measured but is not USATF certified at this time. Conditions at race time were warm for October, sunny with temperatures in the 70s.